Freeflex designed by Justus Kolberg provides a clever and adaptable task chair solution to support the user’s movements in their working environment. Innovation and user insights have come together to create a chair which not only looks stylish, but pushes ergonomic boundaries. 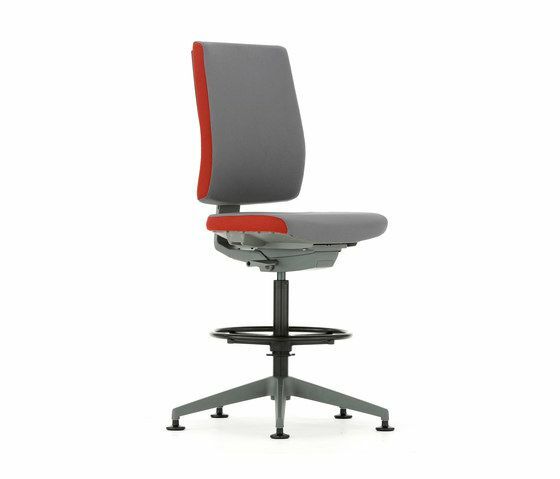 Flexibility is central to the design of Freeflex, giving the user the freedom to make simple adjustments; to their seat height, seat depth and back height.